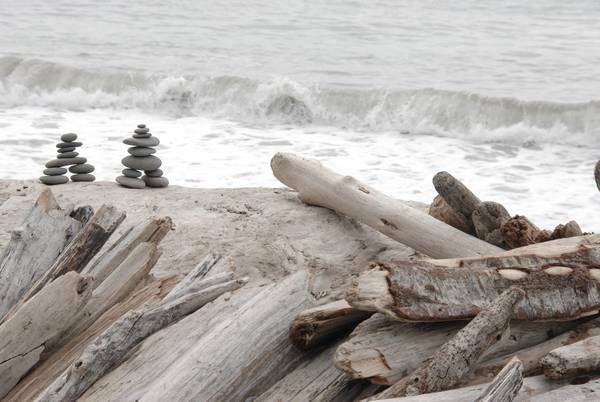 This online course (MOOC) focuses on meditation, mindfulness, and contemplation. These concepts are increasingly seen as technologies rooted in evidence from psychology and neuroscience. The course therefore aims to provide a responsible, comprehensive, and inclusive education about (and in) mindfulness as a contemporary phenomenon. How do you like the course 'De-Mystifying Mindfulness'?